*** MANAGER'S DEMONSTRATOR SPECIAL***.. Take advantage of our Easter Clearance Sale.. Volkswagen Amarok Sportline V6 TDi550. - 8spd Auto. - Indium Grey Metallic. - Hard Fibreglass Tonneau Cover. - Sprayliner in tub. - Dark Tint. - Rubber Floor Mats. - Towbar Package. - Smoked Bonnet Protector.. Approx 3,600k's.. Please call to secure this vehicle with one of ourfriendly staff ! 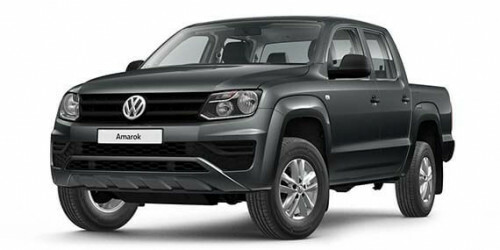 I'm interested in a Demo 2019 Volkswagen Amarok V6 Core Utility (stock #V13075).